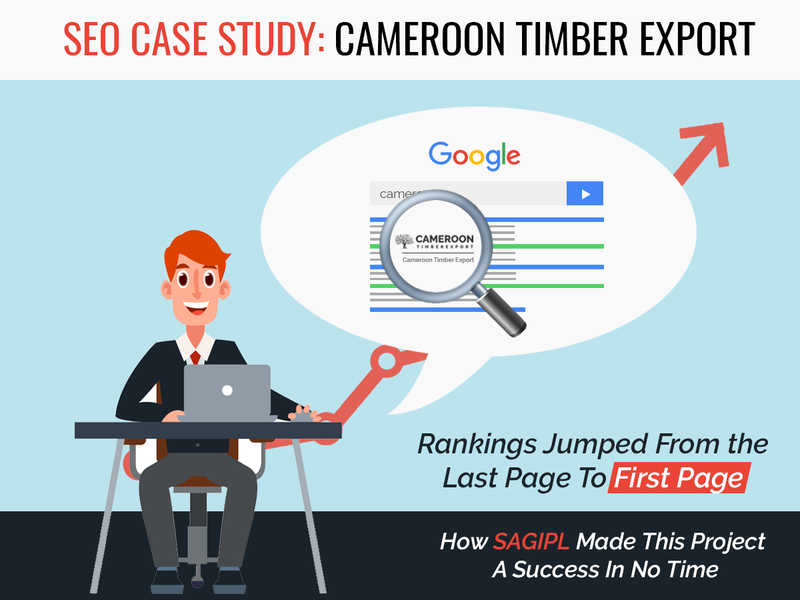 This is the Case Study of how SAGIPL worked on the Cameroon Timber Export project from scratch and made it a success in very less time. The project work included website design & development, on-page optimization, SEO and post-SEO analysis. ‘Cameroon Timber Export’ is a Cameroon (Africa) based supplier, retailer and exporter of premium quality African wood. 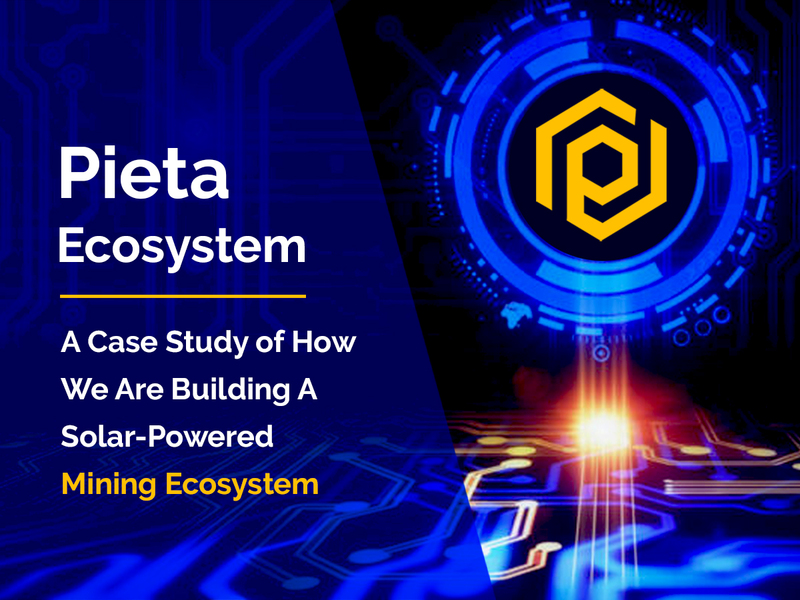 Before Starting this SEO case study, We just want to tell our audience that we believe in showing the practical results based on screenshots, You will find the results below which include screenshots. 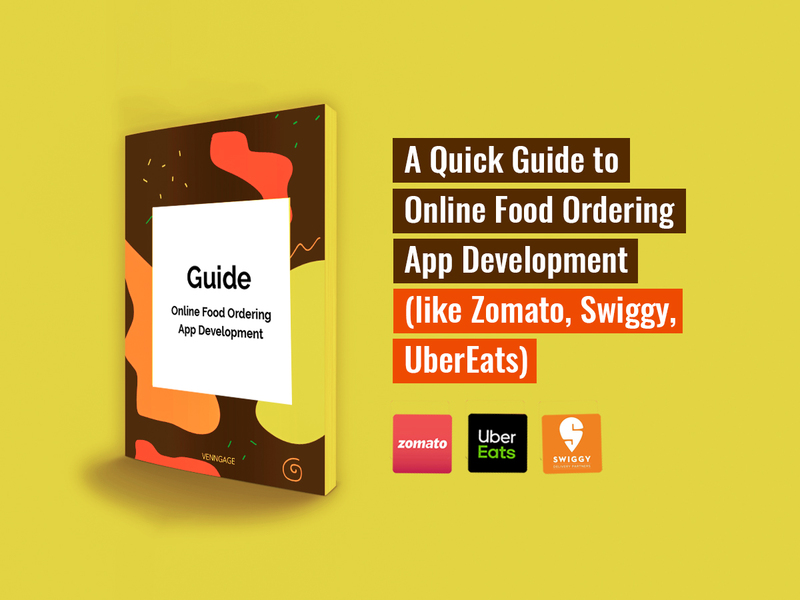 It all started with an idea for a website which could help this business get more traffic and sales as well to build a solid online reputation for the company. In the beginning, the business had no website and no online existence whatsoever. So, our team had to start from scratch. 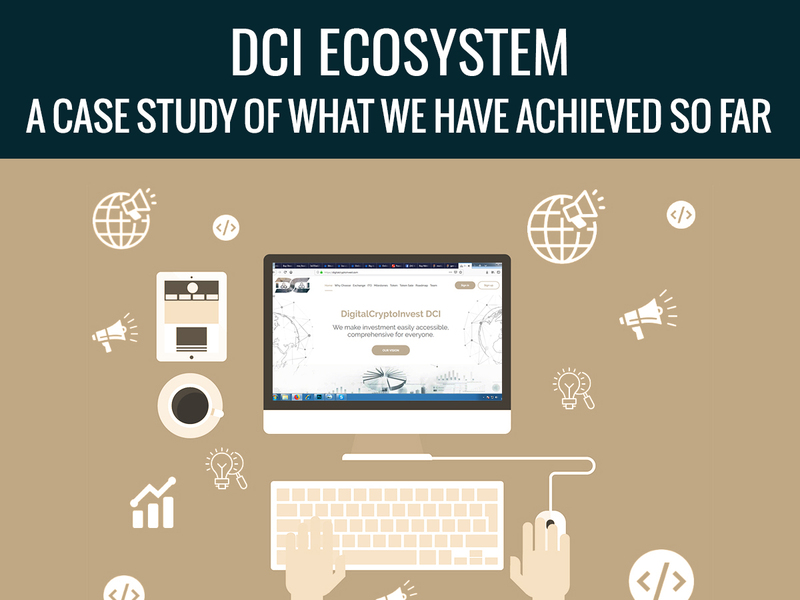 First of all, we researched the company’s target market in order to gather relevant data to be integrated with the website. Based on that, we built a plan for the initiation of the project. Also, the teams were formed at this stage. 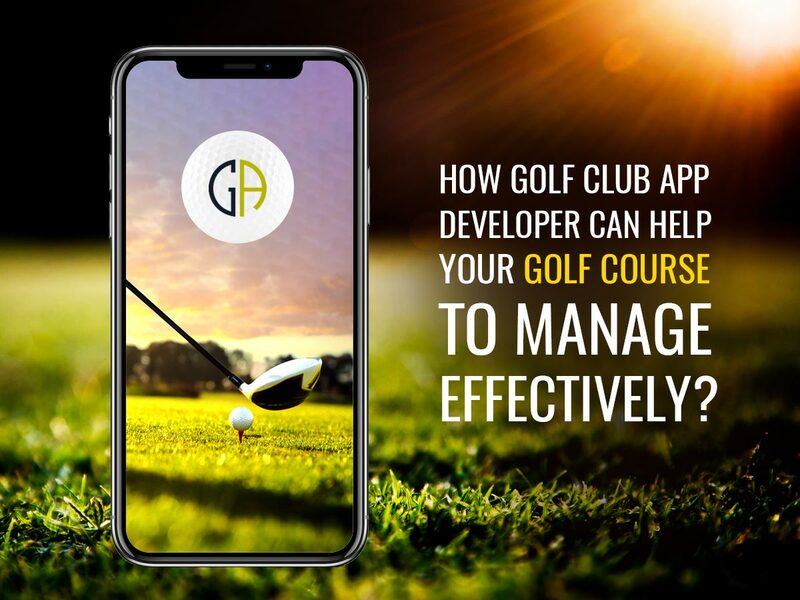 The clients himself interviewed and selected the designers, developers, marketers, etc, to work on the project. The development of Cameroon website was a long and challenging task, but it was all worth it, as the website turned out to be really great. We created a simple, visually-attractive yet feature-rich website with a special focus on user-friendliness and easy navigation. The website included a number of pages, including ‘About us’, regions pages, wood species, product pages, and a dedicated company blog. The relevant images and content were added to make the website more informative, engaging and impressive. Overall, the final product turned out to be wonderful. Over the time, we made a few tweaks on the website according to the client’s instructions and suggestions. 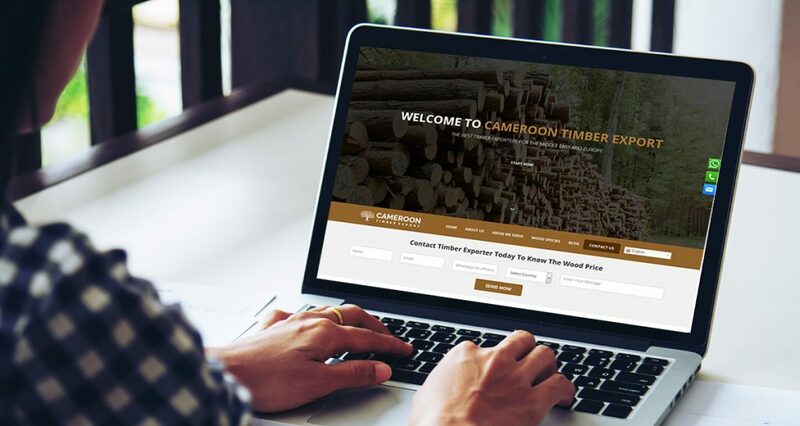 Web Design: The design part was handled by a dedicated team consisting of 3-4 designers who created a new, relevant theme for ‘Cameroon Timber Export’. 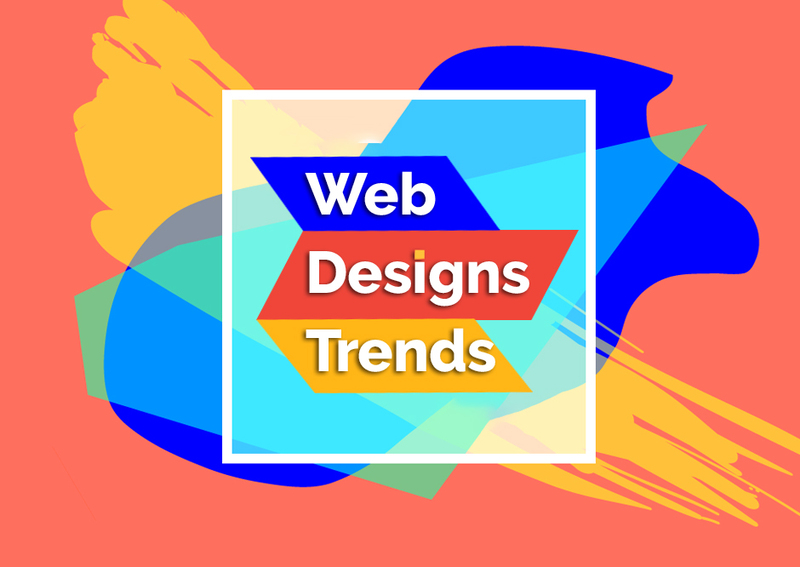 The website design was optimized for navigation, search, slider and other relevant things to give it a rich look but keeping the navigation easier for the end user. The website logo was created after thorough research by an expert graphic designer. Web Development: The development of ‘Cameroon Timber Export’ website was handled by a different team consisting of 2 expert web developers. These guys created the functionality and database for the website design. 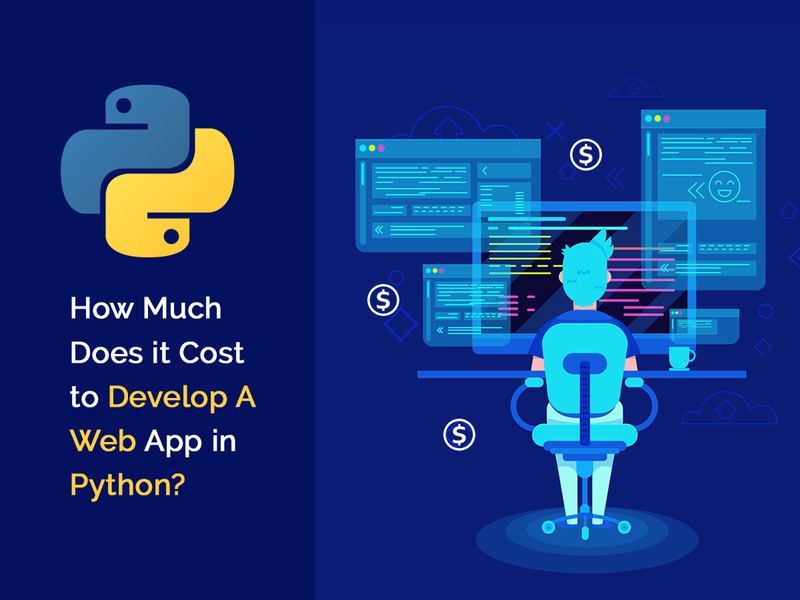 The development phase included the creation of website features, contact form, database, map integration, languages, etc. Since the company offers services in multiple locations, the website has to be created in multiple languages. We took care of that at the development stage. All your competitors are online, what are you waiting for? Get your furniture business online now! Read this blog to know how you can get your furniture business online and leverage from millions of potentials users who are searching for you. This was also an important phase as the content is the most crucial part of a website. We conducted detailed research on the client’s target market, different countries, wood types, the business, etc. and prepared the content accordingly. The task was performed by a team of professional content writers at SAG IPL. We prepared content for all the pages as well as the website blog. The next step was to market the website in the online space. 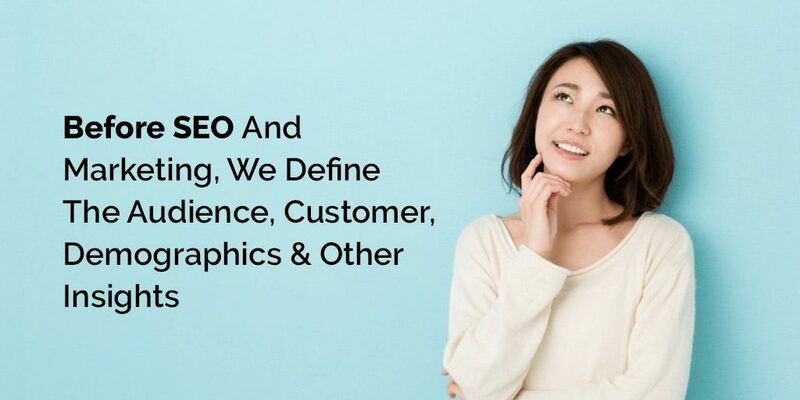 Before we start with the SEO phase, we find it better to thoroughly research and define the target audience/markets of the client business in order to be able to better promote to them. At this stage, we define the target customer by asking the client as well as by researching the industry. For ‘Cameroon Timber Export’, the target users included builders, furniture makers, businesses and everyone else who may need access to quality wood. As for the target market, the company exports timber to a number of countries including UAE, Malaysia, Iraq, Canada, Vietnam, and Saudi Arabia, so we had to define our marketing strategy accordingly. 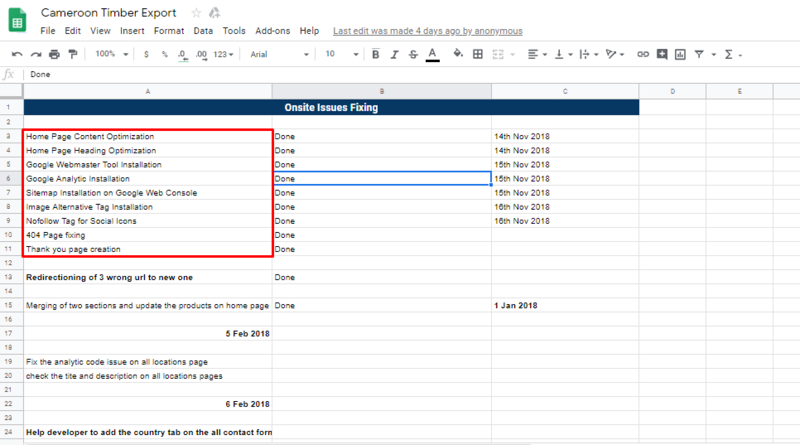 This is the first and most important SEO thing, where we used Keyword Analysis tools (Google Keyword Planner, etc.) to list out the best and most profitable (high demand & low competition) keywords and phrases for the client’s business. At this stage, we made a list of all the close competitors of ‘Cameroon Timber Export’ and researched their website and online strategies to get an idea of what it takes to become a success in this industry. At this stage, we tested the client’s website, blog, social accounts, business listings, etc. to get a good idea of their present status and optimize the same. Here we include all the relevant, target keywords in the website content and use them for off-page marketing purpose. This is crucial to ensure that the website remains searchable for its target keywords and phrases. Creating good quality and fresh content was not sufficient, as it was also important to optimize the content for Search Engines. We, therefore, inserted target keywords at all the right places in the website content. Google’s Mobile-First Index Rule says that the mobile version of a website is preferred over the desktop website for mobile searches. The website of ‘Cameroon Timber Export’ has been designed to be mobile responsive. The ‘Cameroon Timber Export’ website has been optimized for the best performance in line with Google’s RankBrain AI/ML search system. We optimized the speed of pages and the overall website by reducing graphics, JS & other visual elements. 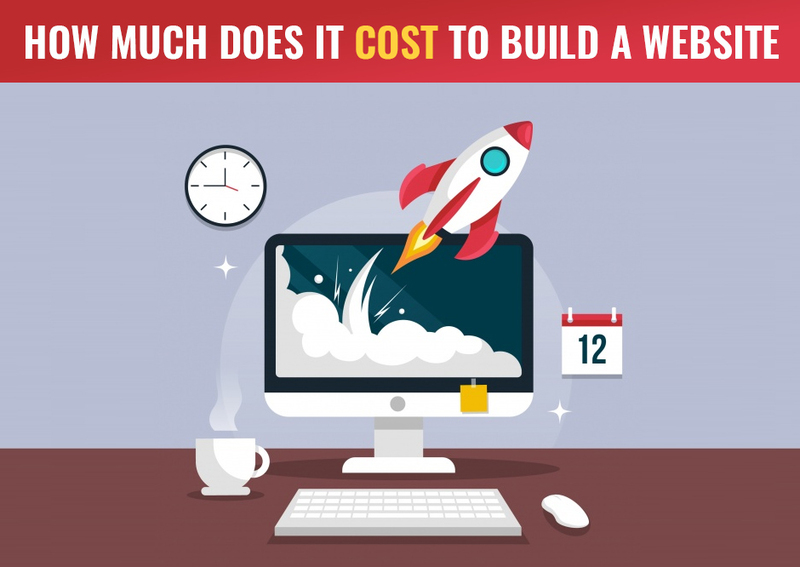 Search Engines prefer websites with faster speed and lower loading time. One of the main purposes of our on-page marketing efforts is to improve the overall user-experience. In the case of Cameroon, this was achieved by optimizing the user-interface of both desktop and mobile sites and making the navigation easier. 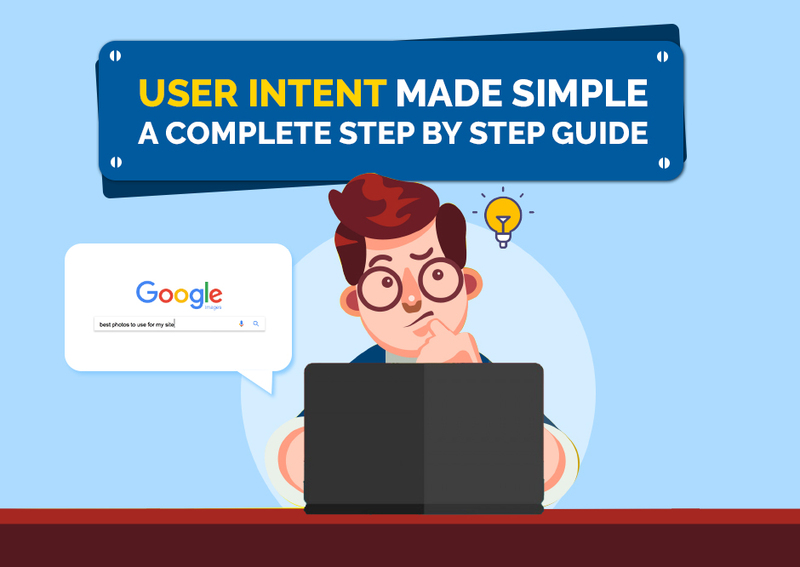 Again, the content of the website and web pages were further optimized for readability as well as for voice search, as a large number of customers are using Google’s Voice Search for online activities. Preparing and integrating Meta Tags (Title, Description & Keywords) for each page on the site. 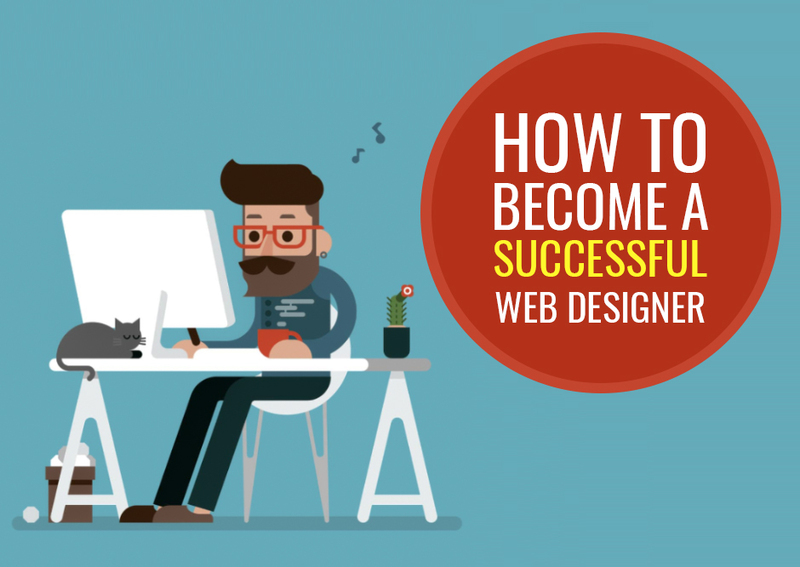 By this time, the website was complete and ready to be promoted online. At SAG IPL, we understand that ‘Content is King’. So, no matter what Google’s latest algorithm update is, good and fresh content will always rule the online world. At this stage, we created and published high-quality, relevant and informative content about the client’s business, services, etc. with the intention to help the target users find and avail the best services online. In addition to regularly publishing news, posts and tips on the company’s official blog, we also published creative articles on top blogging sites like Medium, Steemit, and others. Quora is a popular question-answer website with millions of users. 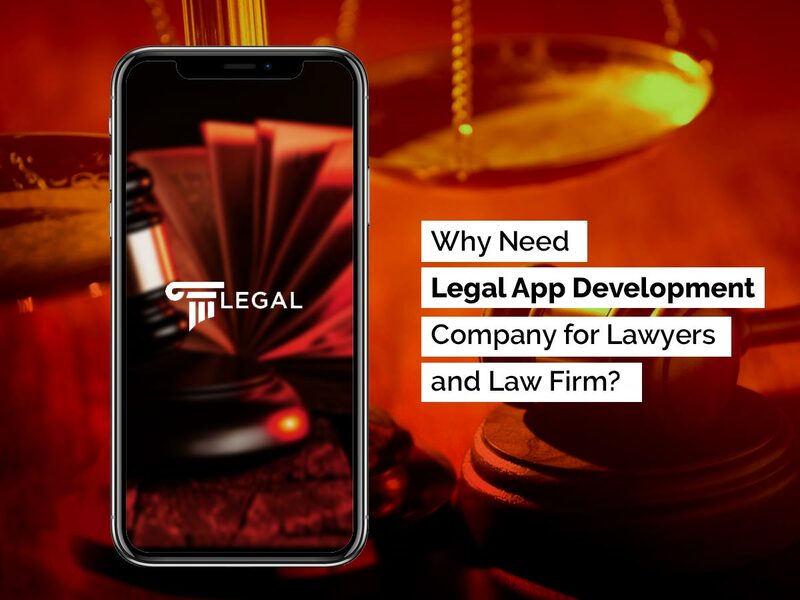 We leveraged the opportunity to use this platform to promote the client’s business while helping potential customers with their questions. All the answers were written by our content experts under the guidance of the client. As videos are increasing in popularity and reach, we make sure to leverage their benefits by creating and posting quality videos for client’s business on sites like YouTube and Facebook. For ‘Cameroon Timber Export’, we created an introductory video along with several marketing videos. 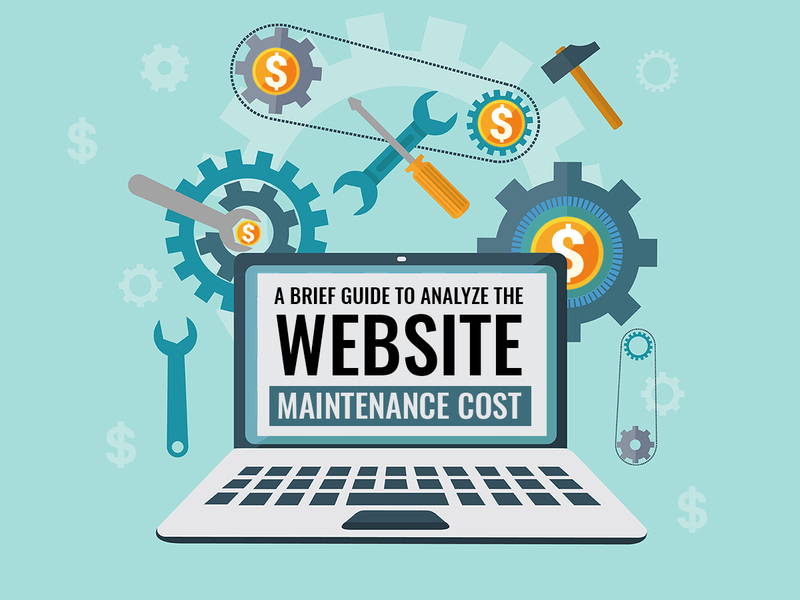 Since the client provides services in multiple locations, it was crucial to target the relevant locations through our on-page and off-page SEO techniques. First, we included the location-specific keywords on particular pages which covers in the local SEO optimization and then promoted these pages in relevant countries. Business listing is an important phase for location-specific businesses. We, therefore, listed the client’s business/website on all the popular listing websites (including Google) in particular regions. 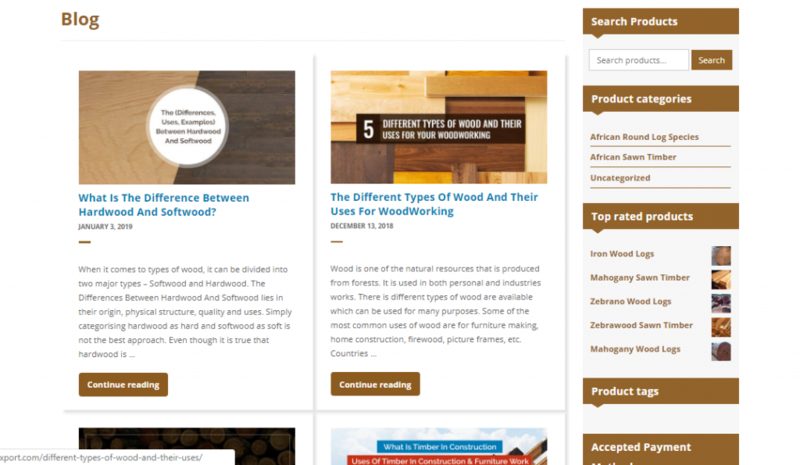 Last but not least, we engaged in a number of popular wood forums & discussion boards, creating relevant posts and answering to users’ questions to help them connect with the client’s business. 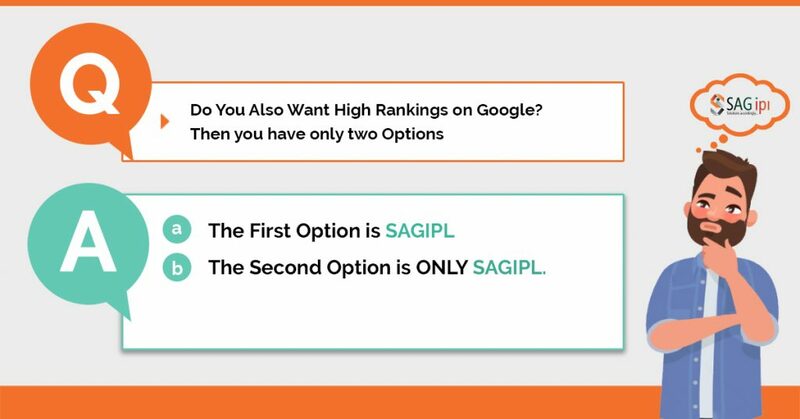 At SAG IPL, our focus is not just on improving your search engine rankings but your sales and business ROI as well. 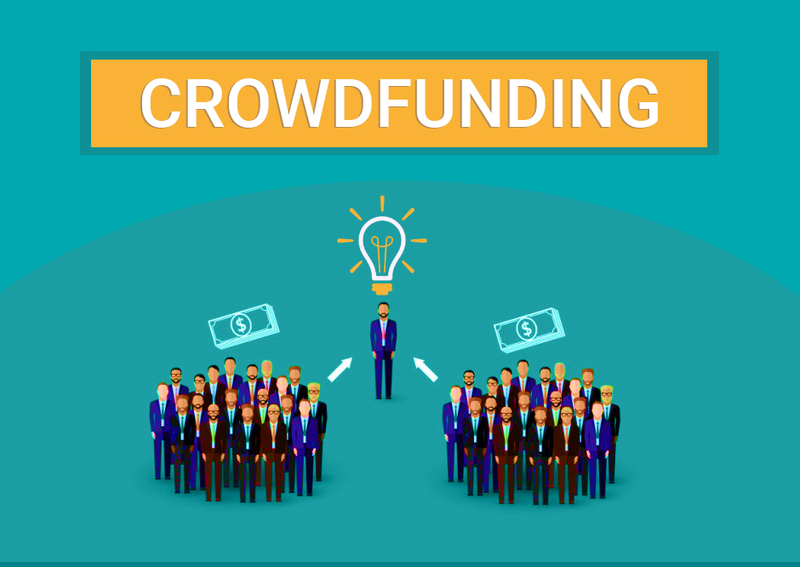 With that aim, we also seek the help of paid advertisement and promote on social media. Pay Per Click (PPC) is a popular paid advertising tool by Google. 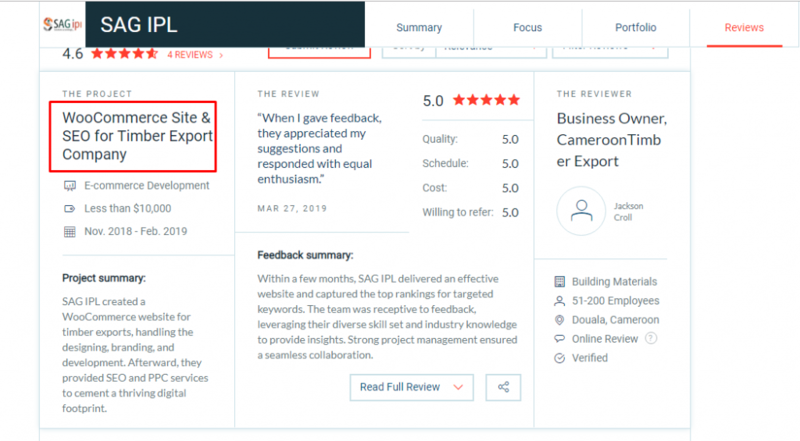 CameroonTimberExport took our PPC services and our ppc experts help them to promote the ‘Cameroon Timber Export’ business in specific locations such as the UAE and Canada to generate ROI-focused leads. Take a look at the screenshots above. 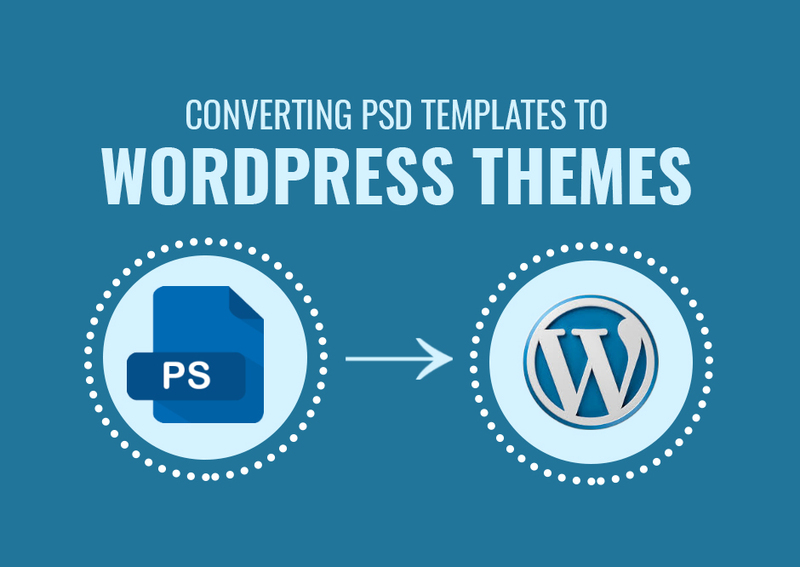 In order to generate leads that convert, it was important to optimize the landing page/s as well. We did so by inserting target keywords in the page content, optimizing the images, navigation and other page details in order to create a wonderful user experience. Owing to the popularity and reach of social media, we were in no way to neglect this tool. 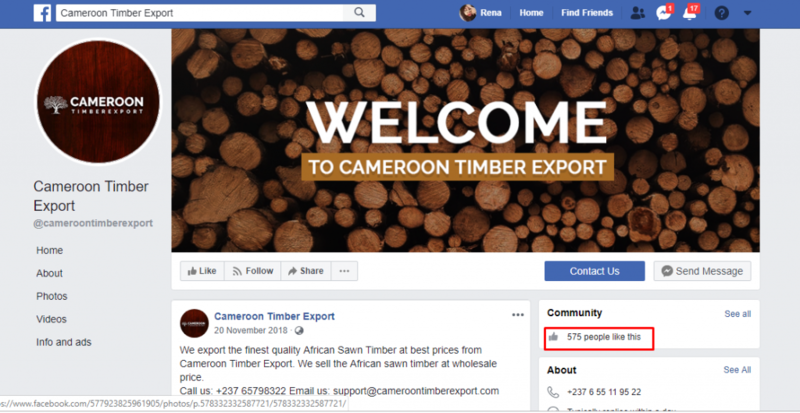 We, therefore, prepared a strong social media strategy for ‘Cameroon Timber Export’ and promoted their services/products extensively on top social sites like Facebook, Twitter and Pinterest via both paid and free options. In addition to free business listing on relevant sites, we also listed the client business on a number of relevant, paid listing sites, which are popular in their respective domains. When it comes to search engine optimization and marketing, we have a proven history of achieving great search engine rankings for our clients. The following results for ‘Cameroon Timber Export’ confirm the same. 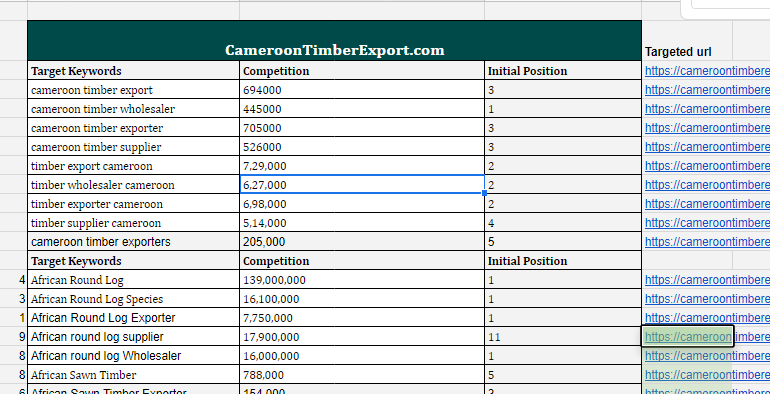 All the product pages of ‘Cameroon Timber Export’ website are now ranking on the first page for their target keywords. The following search rankings were achieved by our SEO team in the span of just a couple of months. We made sure to target only the relevant keywords with high demand and moderate competition to ensure that the client’s website gets high-quality traffic along with search engine rankings. Take a look at the statistics below. 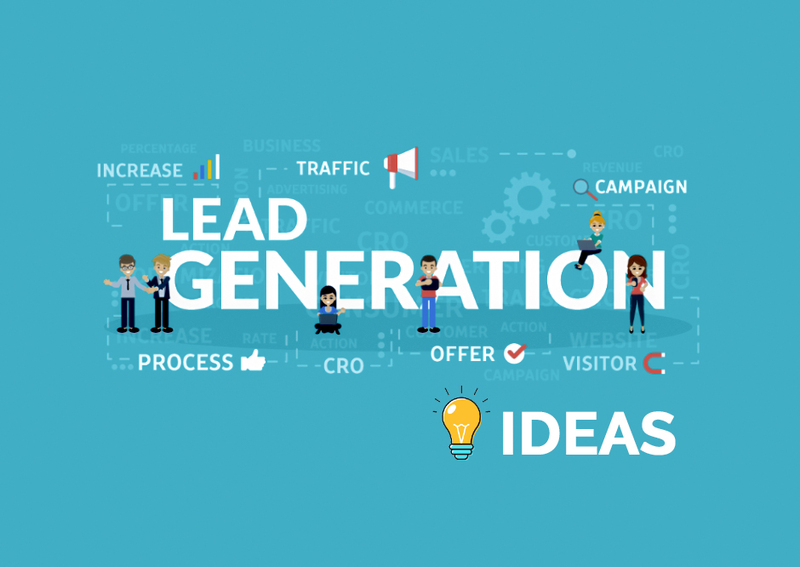 As promised, we work not only for rankings or traffic, but for actual leads. 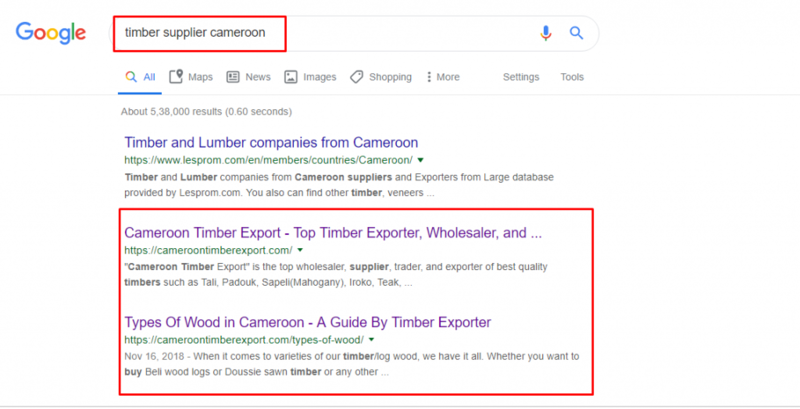 This has been confirmed by the following leads and sales that we achieved for the ‘Cameroon Timber Export’ website and business through both organic and inorganic (paid) SEO efforts. Now that everything is said and done, you can judge the quality and result of our work. At SAG IPL, we do not make promises that we can’t keep, and if we make a promise, we do not stop until it is fulfilled. We promised and therefore achieved outstanding results for ‘Cameroon Timber Export’ in less time than expected. The client is quite happy with the results and plans to continue with us. The Second Option is ONLY SAGIPL. If you are also looking for great search engine rankings, traffic and leads for your online/offline business or just want to give your website a boost, feel free to contact us right away. All the activites that we’ve done for CameroonTimbErexport are covered in Our seo services & Packages. Or if you have a question regarding our services or anything in general, reach us now. You can check our more SEO Projects portfolio here. We’ve also promoted our GST Product, here is the GST case study. Now, you can believe on us. Liked the article? Do share it with your friends who are looking to hire professional seo & Digital Marketing Services from a reputed agency.